I love chocolate and mint. I love Oreos. 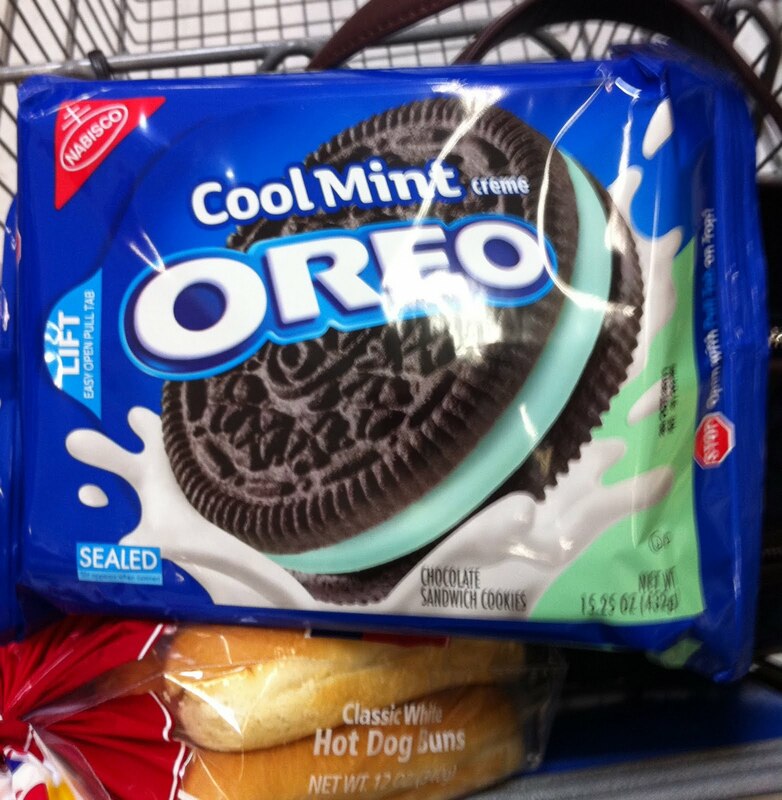 So when I discovered that they make Cool Mint Oreos I was VERY happy. So happy that I took a picture of them to let everyone know the good news! Of course they were just begging to be made into something more. Cupcakes? Cake? Brownies? I decided on a chilled pie. Chilled pies are always wonderful in the summer months. I came up with this recipe on my own, but it is loosely based on other chilled pies I've made before. I was very pleased with how it turned out. Now let's hope they continue to make the Cool Mint Oreos!!! This is the baked Oreo crust. After it cooled I then put broken up pieces of Oreos on the bottom. 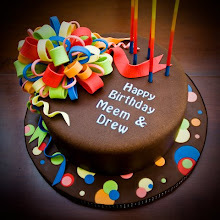 Filled with the cool mint filling and topped with milk chocolate ganache. There are definitely different ways to go with this recipe. You could add green food coloring to make it festive for a St.Patrick's Day treat. You could mix the broken up pieces of Oreo into the pie filling instead of putting it on the bottom like I did. You could leave off the chocolate topping, it's just as good with out it. And if you don't want it to be super minty, add 1/2 tsp peppermint extract instead of a full teaspoon. Jar of hot fudge sauce or chocolate ganache. Put the 25 whole Oreos into a food processor and pulse until they are fine crumbs and all the filling has been incorporated into the cookies. Pour oreo crumbs into a bowl and drizzle melted butter over them. Stir until crumbs are moist. Pour into pie pan and press crumbs into the bottom and up the sides of the pan. You can use your fingers or a the bottom of a measuring cup. Place in oven and bake 5-7 minutes until set, don't let it burn. Remove from oven and let it cool completely. In mixer beat together condensed milk and cream cheese until creamy. Add powdered sugar, mix, scrape bowl and then beat well. Add peppermint extract and beat at med speed again till incorporated. Add Cool Whip and mix at low speed, scrape bowl and then beat at med speed till fluffy, about a minute. At this point you could add green food coloring or the broken up pieces of Oreo. I spread the broken Oreo pieces on the cooled crust and then poured the pie filling on top. After you have poured pie filling into cooled crust, smooth the top, cover with saran wrap and pop into the freezer to let it set. Once it's firm, remove saran wrap and spread hot fudge sauce over the top. Cover again and place in freezer. Take pie out and let stand for 20 minutes before cutting. A Few Notes: This pie softens quickly and I don't think storing it in the refrigerator would keep it firm enough. I used milk chocolate ganache I had leftover from another recipe I had made. I honestly think the hot fudge sauce would taste better and is a much simpler option.